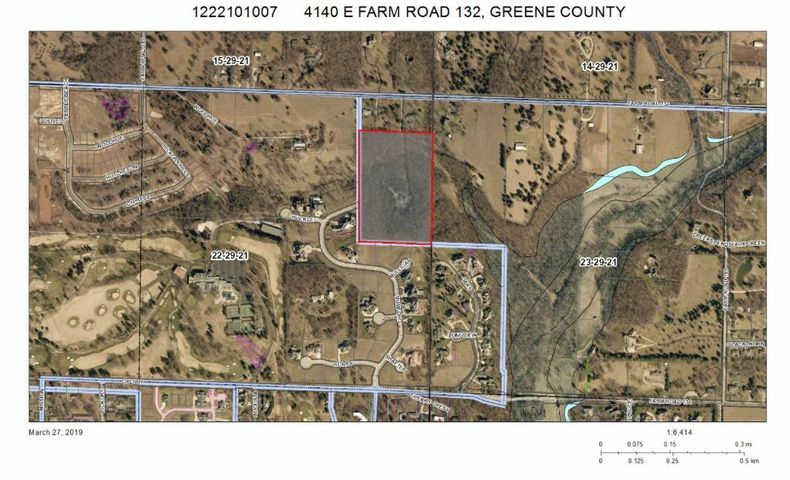 15 Acres with woods, stream, hills, and wildlife 1 minute from Highway 65. Nice home site or development potential. Almost adjacent to Hickory Hills Country Club and several popular neighborhoods. Please provide more information about Listing # 60132559.